Our little sweetheart just turned one year old!! It just can't be! She loved the cake! And she loved it all over the place! 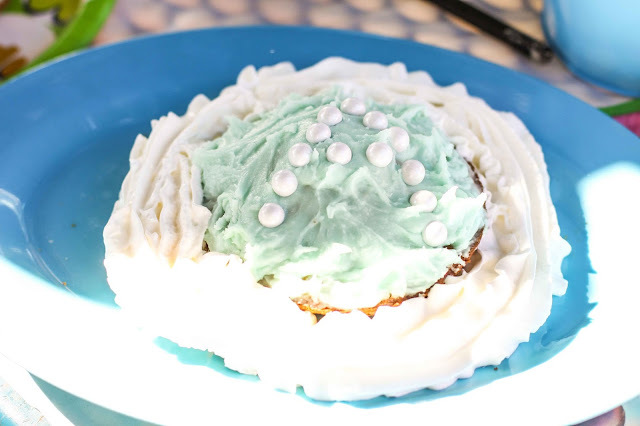 (But I mean, what parent doesn't hope that their baby will enjoy their very first cake to the fullest?!) My husband has a fun story of his first birthday and not wanting to touch the cake. Adleigh was totally opposite. 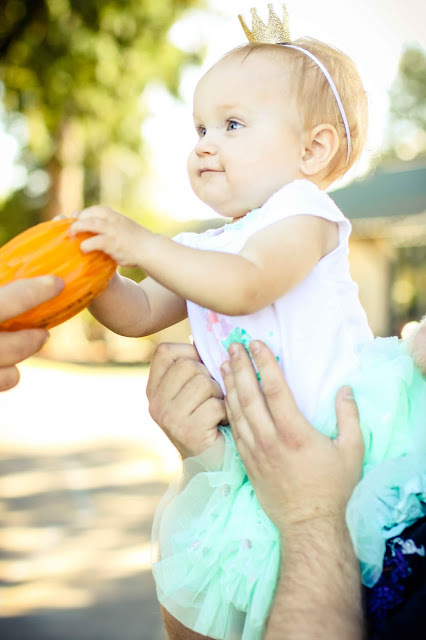 While tentative at first, she quickly discovered how delicious it was and it sound found its way all over. These were great for cleanup! I wanted her to be able to enjoy her party without worrying about the mess. 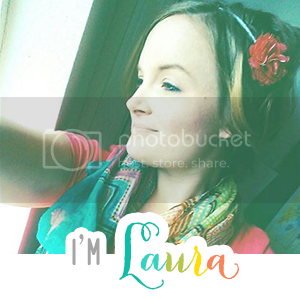 What idea is new to you? 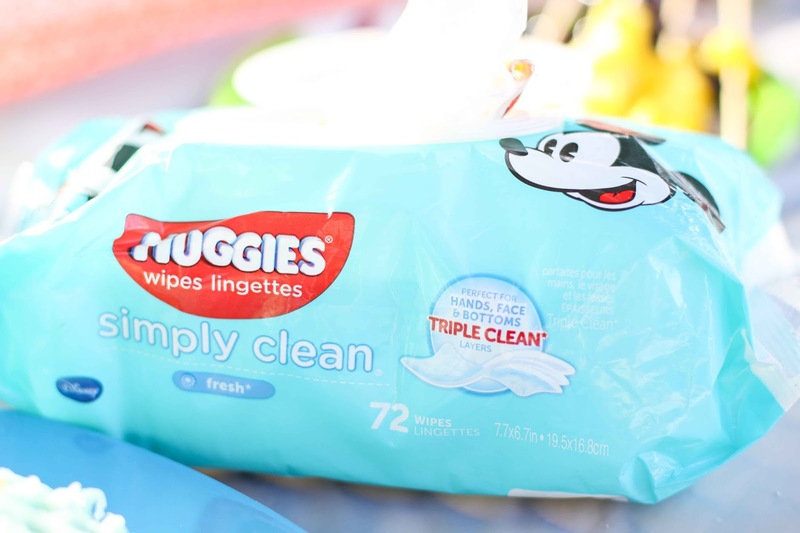 Check out the new and improved Huggies Simply Clean wipes at Walmart. (They are made with triple layers!) 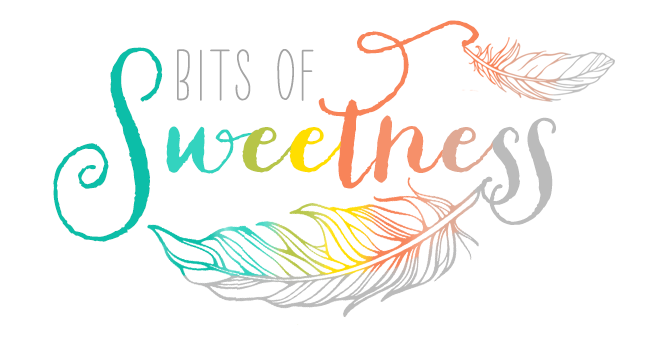 Their #1 wipes are proven to clean better than other sensitive wipes, plus the designs are awesome! No shame in carrying these around in your bag! 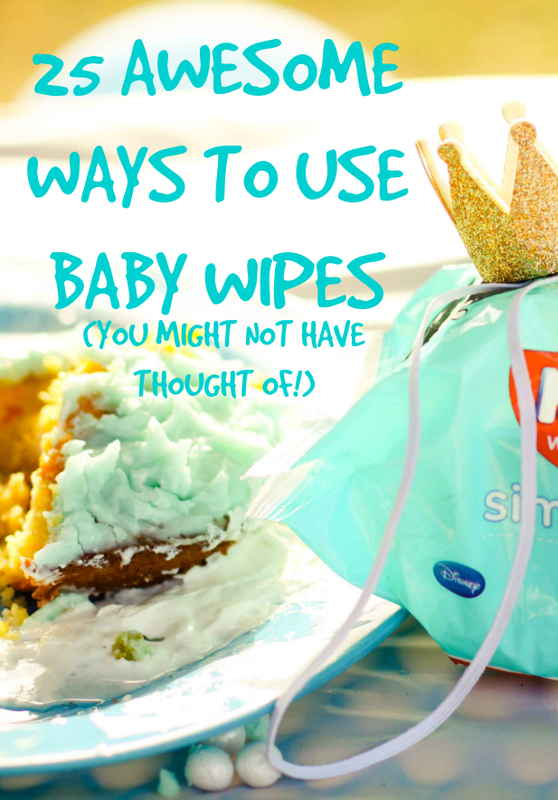 You can find even more ideas for your wipes in this video!